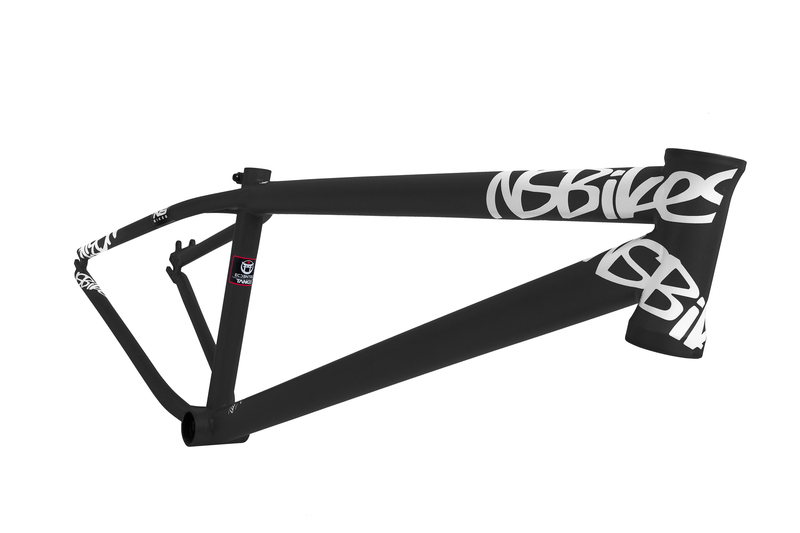 The Majesty has been on the podium at world class dirt and slopestyle events more often than any other frame in the world. 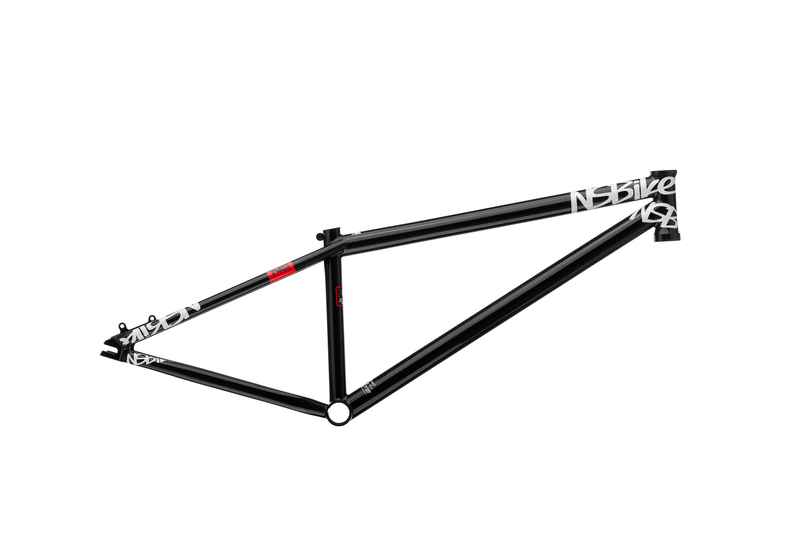 It's Sam Pilgrim's main weapon and has been ridden on huge courses where almost all competitors were on full suspension bikes. Easy to recognise at the track by it’s classic simple look and awesome graphics. We used a totally high-end tube-set with offset multi butting and a rarely seen, full heat treatment process that takes place after the welding is finished. This technology allowed us to make one of the lightest and strongest dirt jumping frames on the market. What's more, every Majesty is covered inside and outside with a thin, weightless electroplated layer that protects it from corrosion. 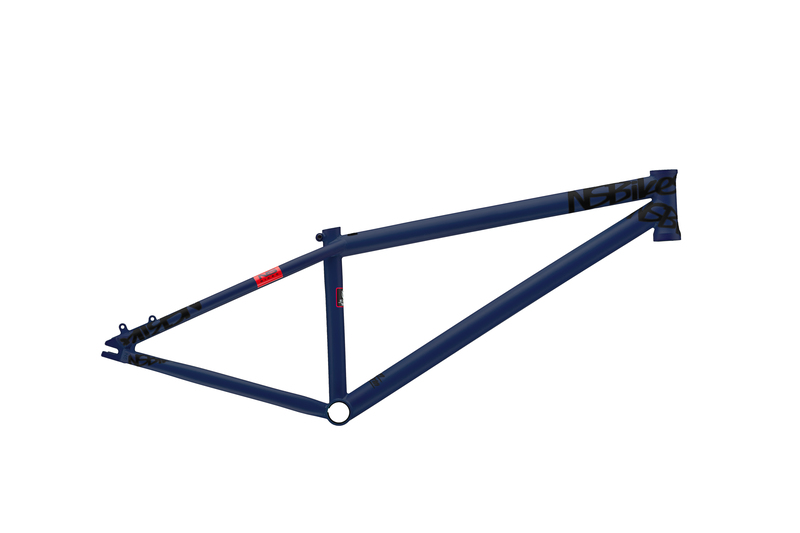 This is really the ultimate cromoly dirt jumping frame- not only super light, but also incredibly strong. 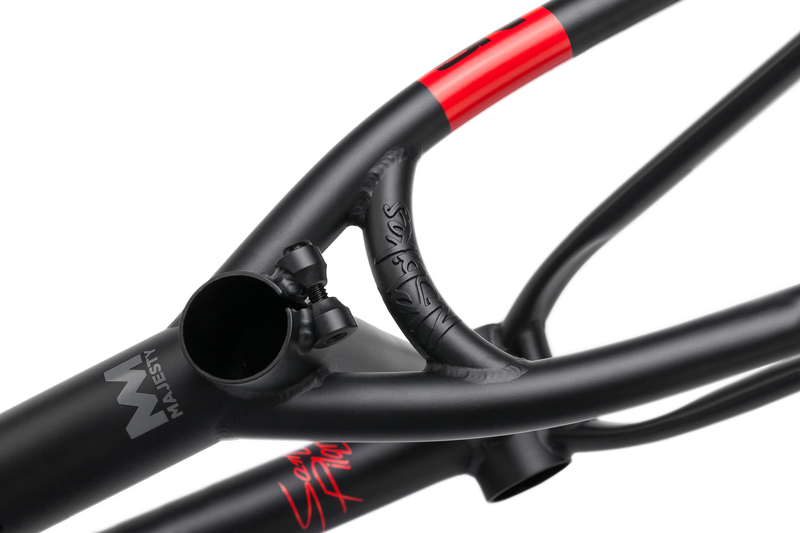 Both versions of the Majesty come with a Spanish BB so you can easily fit your favourite BMX cranks.Both sizes are designed to use standard 135x10mm mountain bike hubs and come with IS (International Standard) disc brake mounts, and fit rotors up to 185mm. 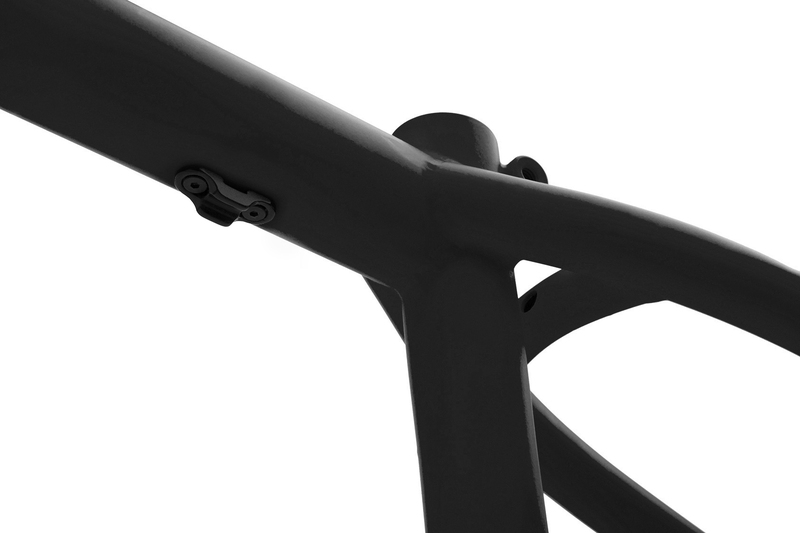 We use fully removable cable guides flush with the tubes giving this frame unique, ultra clean look. 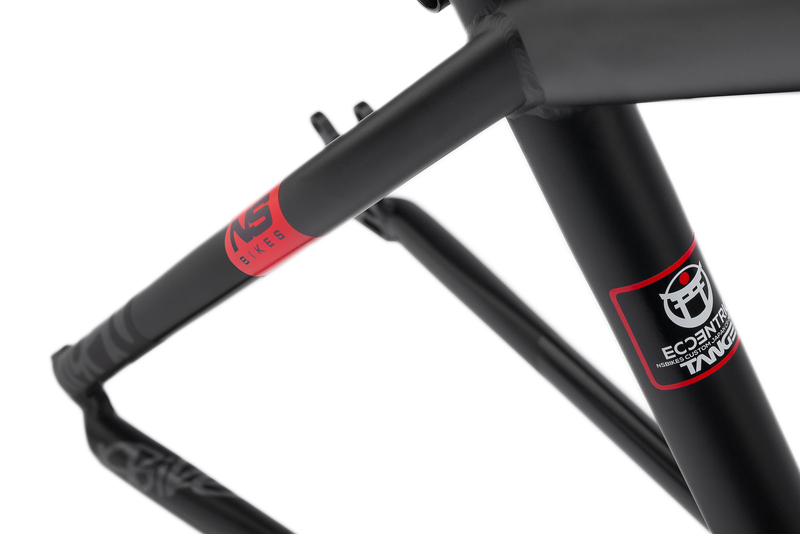 Majesty features fancy arched lost wax seat stays bridges with a 3D logo - that looks sweet & give lot's of tire clearance.